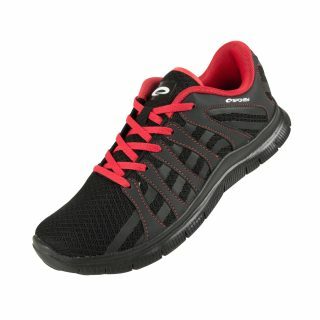 The design of the LIBERATE 7 shoes provides cushioning and lightweight allowing the natural course. 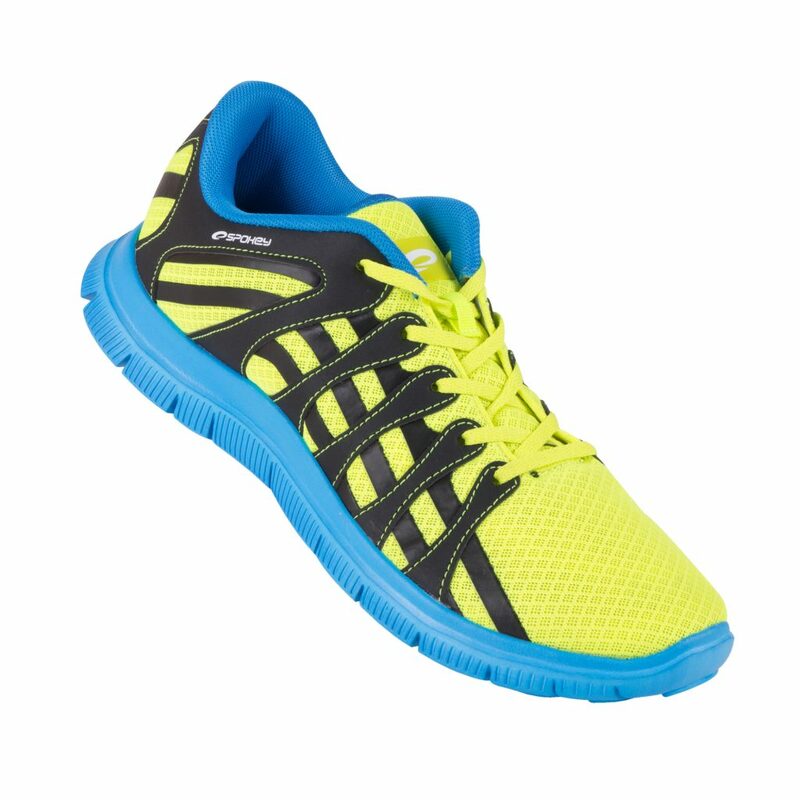 The application of mesh upper ensures comfort and natural fit to the shape of the foot, providing air circulation. 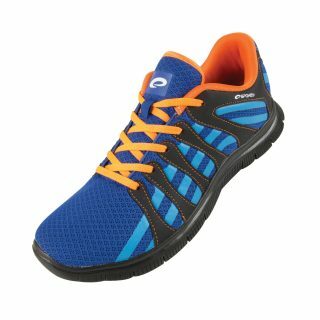 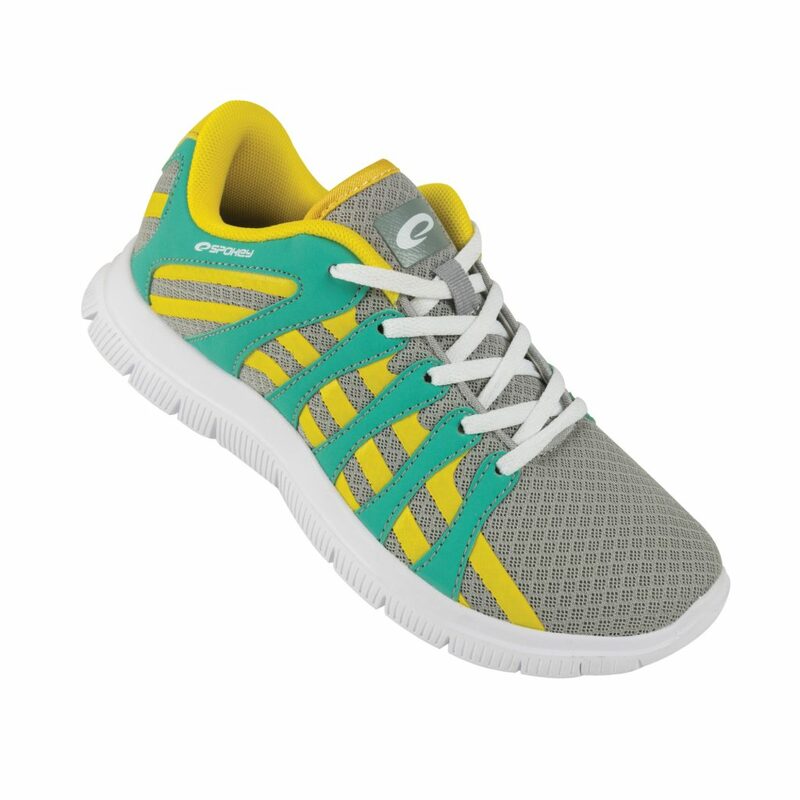 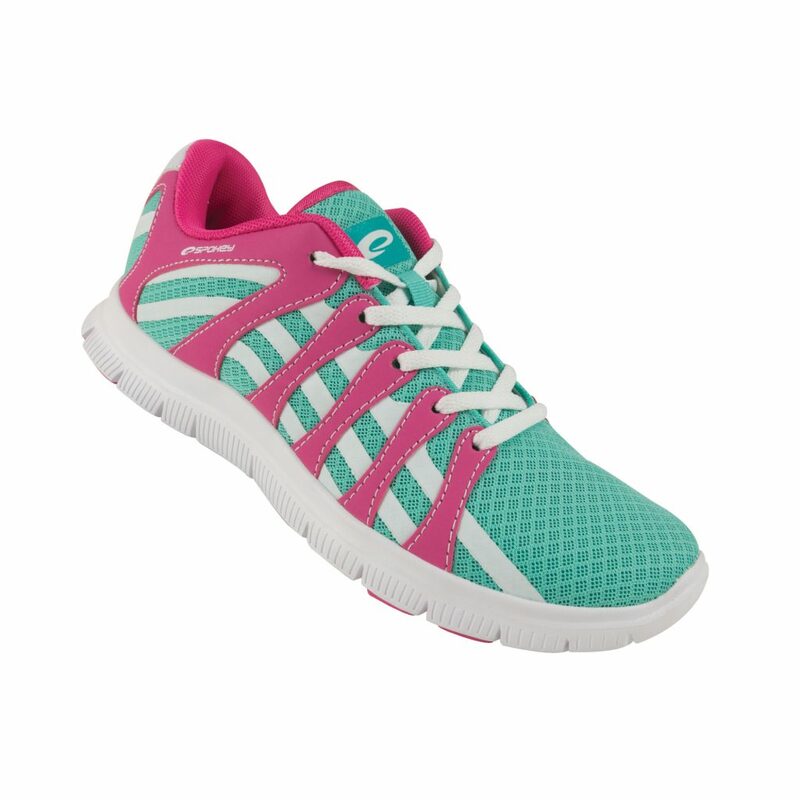 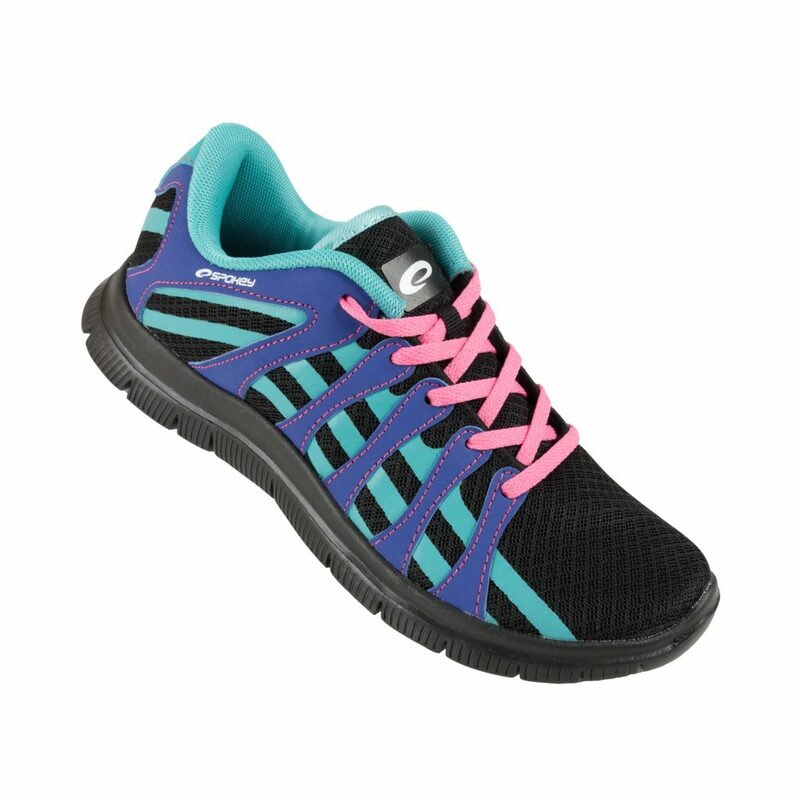 An additional advantage of the shoes are vertical elements to ensure support and metatarsal safety while on the move.